If you're looking for amazing scenery and a truly local experience, look no further than Laos. How Much Does Laos Really Cost? $25 Per Day! 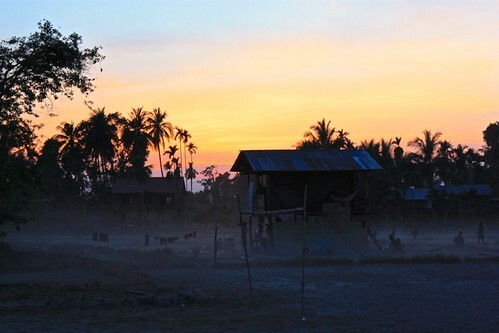 Laos offers nature and history galore, all on a very small budget. 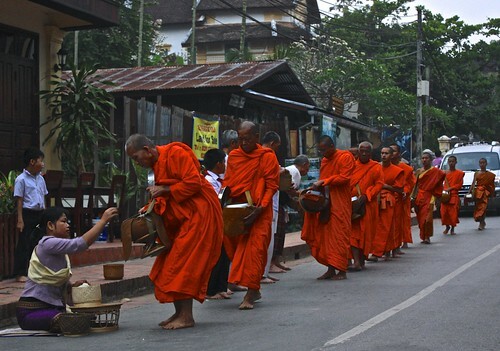 Explore it with our three to four week itinerary, and make sure to allow plenty of time to relax in Luang Prabang. Laos is a beautiful and super affordable country, full of stunning landscapes and friendly locals. However long you have here, here are our tips to make the most of it!